Cozy home for first or anytime home buyer! 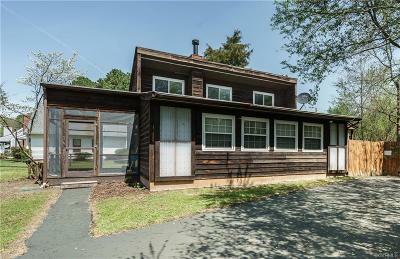 Screen porch to enjoy, living room with woodstove and cathedral ceiling. Super clean eat in kitchen & nice single Bath with his and hers vanity! Contempory flair, lots of light and level lot. Schools are near-by to enjoy the park! All appliances convey.